Get our lowest price while supplies last! 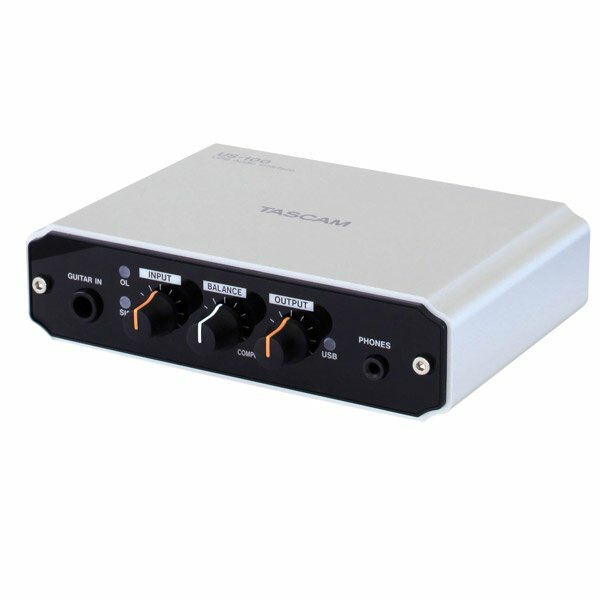 The TASCAM US-100 interface provides a quick and easy way to get started recording digital audio with your home computer. PC and Mac compatible. 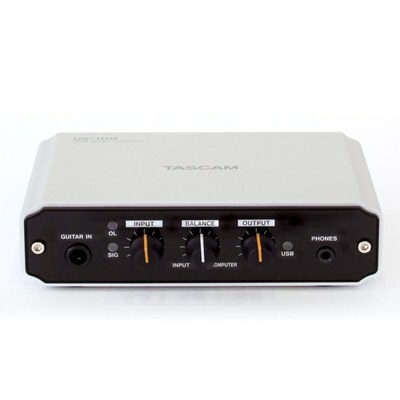 TASCAM has updated their best-selling USB interface with better performance and a fresh new look for the US-122mkII. The US-122mkII starts with two XLR microphone preamps with phantom power for condenser microphones. There's also a pair of balanced line inputs and a guitar-level in for direct recording of electric guitar or bass. The stereo signal is sent to your computer at up to 96kHz/24-bit audio quality. The US-122mkII connects to Mac or Windows computers using USB 2.0, and the unit is powered over the USB cable. Zero-latency monitoring is available for recording without the delay going to a computer and back. MIDI input and output jacks allow connection of synths and drum machines. 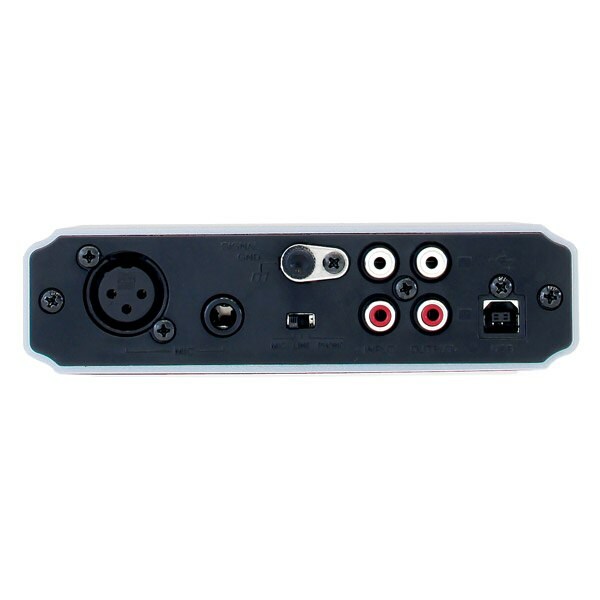 Connect the US-122mkII to your speakers through the line output or use headphones with the front-mounted stereo 1/4" jack. The US-122mkII is the perfect portable interface thanks to its metal components and solid construction. The US-122mkII includes a copy of Cubase LE4 software from Steinberg. This full-featured recording software captures up to 48 tracks of audio with another 64 MIDI tracks. You can edit your tracks to perfection using a variety of modes and tools. Automated mixing is included to create the perfect master. Cubase LE4 supports VST effect and instrument plug-ins; and several samples of these are included with the application. Whether you are just getting started with computer recording or adding a portable interface to your road rig, the TASCAM US-122mkII is the affordable choice for professional results.